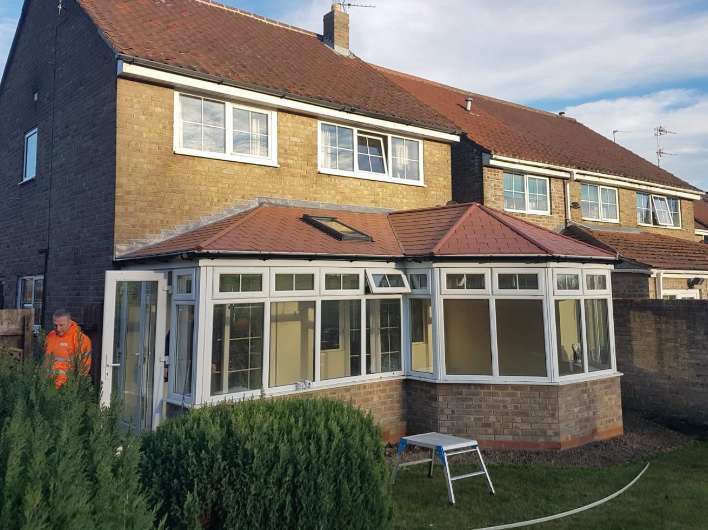 Established over 25 years and based in Newton Aycliffe, County Durham we offer a wide range of home improvement solutions including Windows, Doors, Conservatories and Roof Replacements to name a few. 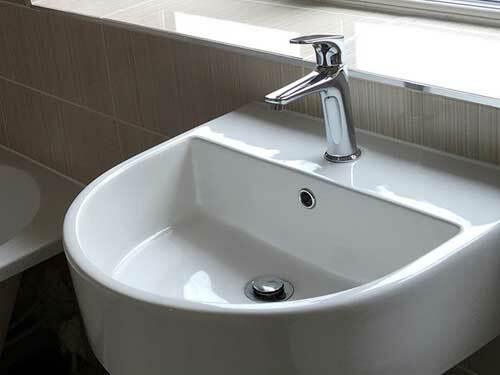 We offer a full range of products which will enhance the beauty of your home. 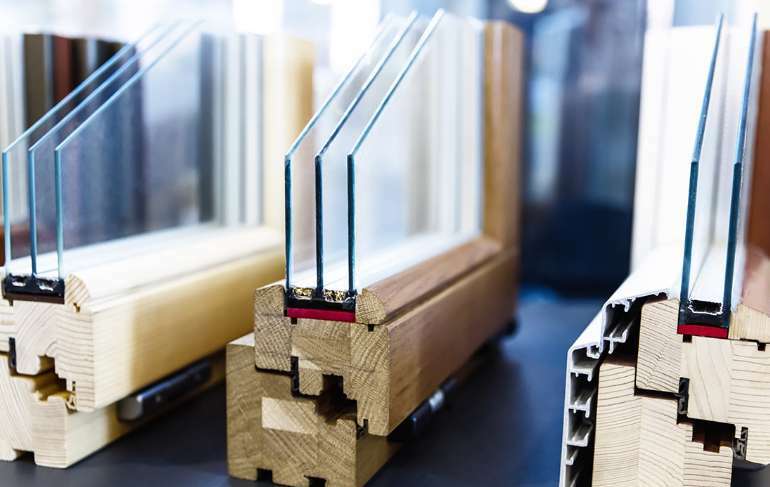 We pride ourselves in the quality of our tailored solutions and service we provide. 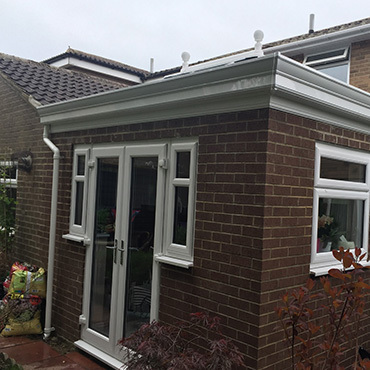 As part of our service we also build and install orangeries and extensions. 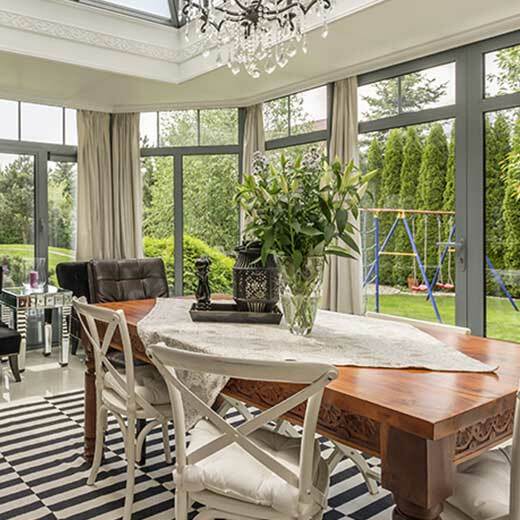 Our Conservatories can add a real touch of class to your home. 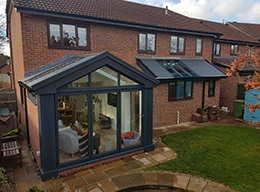 Can’t decide between an extension or a conservatory? 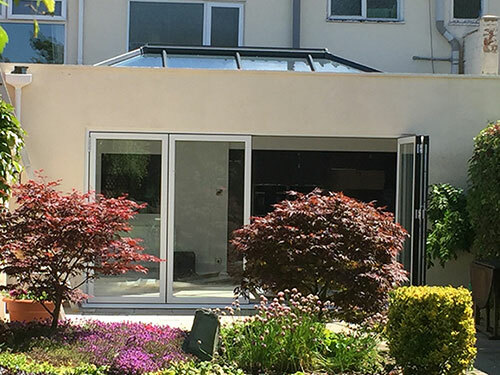 Getting an orangery installed is the best of both worlds! With our many years of experience, we are the ideal people to manage your next project. 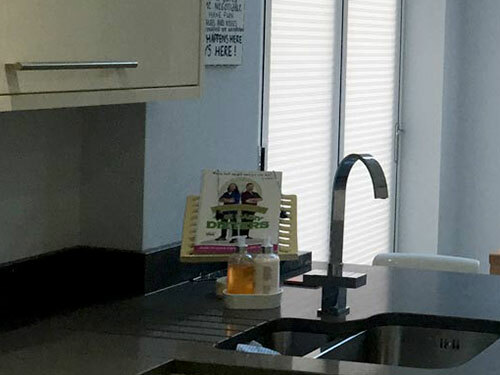 We design and install bespoke kitchens so that you can cook, dine, relax and more in a space which you are proud of. 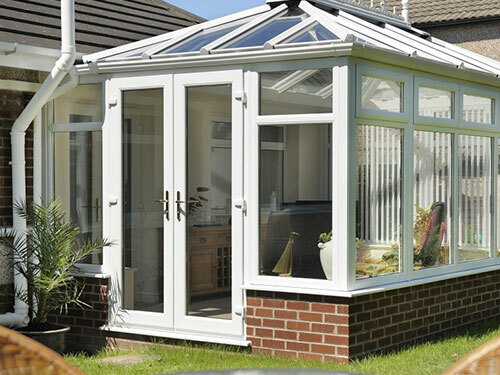 Conservatories are perfect for allowing more sunlight into your home. 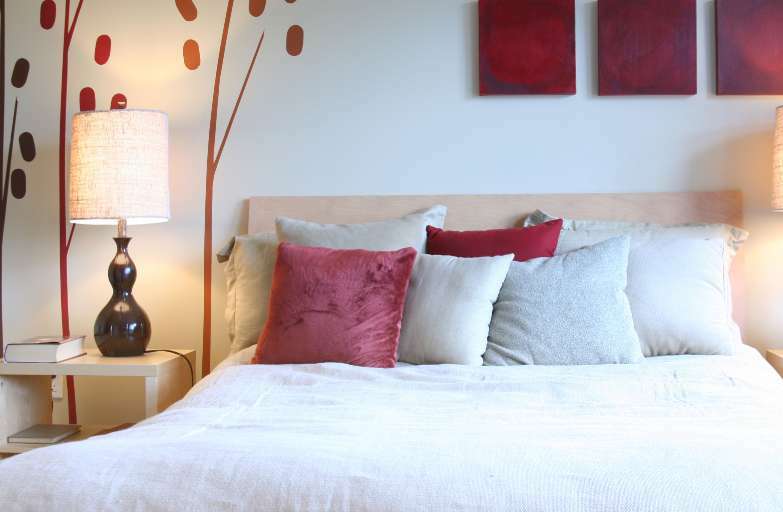 We are here to help transform your home by working with you to make your visions become reality. 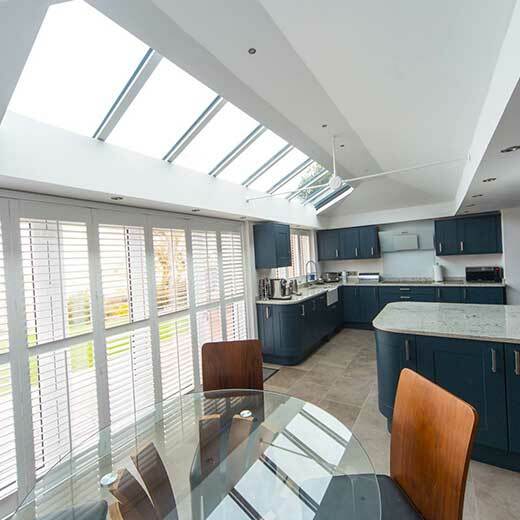 Our orangeries enable you to enjoy this extra space in your home whatever the weather. 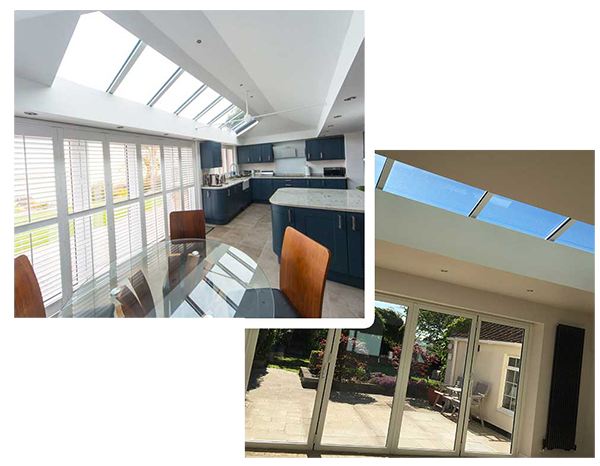 We can offer orangeries in a range of different styles, both contemporary and traditional. 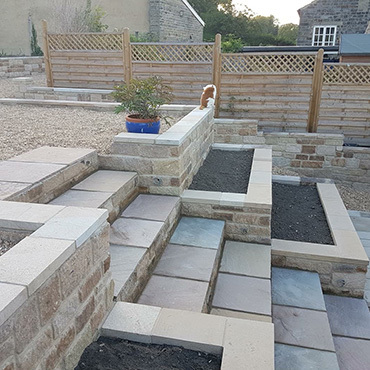 We strive to offer our expert advice whilst always listening to you to ensure the finished project meets your expectations. 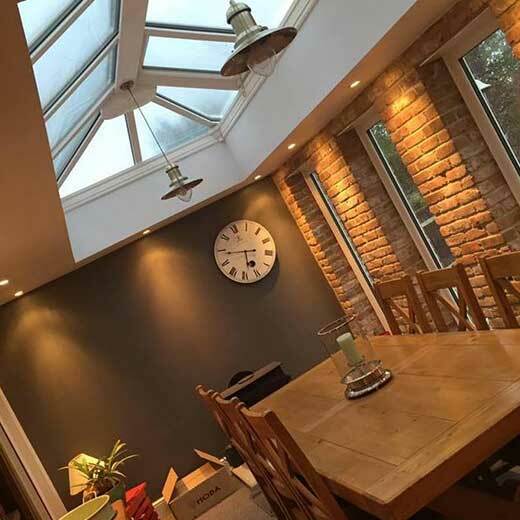 As a Which Approved Ultra Installer and a member of Fensa all work is fully guaranteed and for complete peace of mind, comes with a 10 year insurance-backed guarantee. We would also just like to take the opportunity to thank you all for everything you have done for us over the last few months. Kevin and Paul were both an absolute pleasure to have in our home and they became like part of the family. We had some laughs along the way too......mainly at William and his to-do lists . They always left everywhere tidy and were respectful at all times. 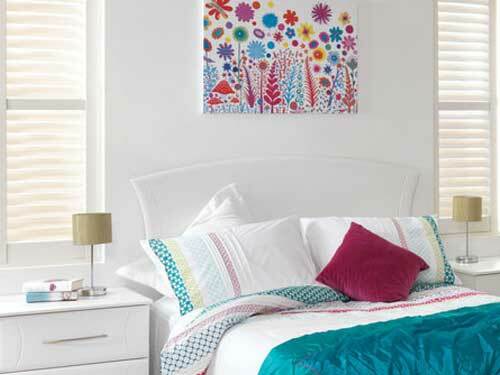 Kevin is very skilful and is not just a creator of beautiful spaces but an inventor also. He reminded Alli so much of the mentality of her late Dad who was a great engineer, hard working and with a heart of gold. He could turn his hand to anything and solve any problem that may arise. William keeps saying that we're not getting anything else done now until at least the Spring! I'm sure when we do that we'll be ringing Kevin and Paul again to try and fit us in! Durham Design finished our new living roof just before Christmas, tackling unexpected snow fall while there was no roof on in the process. Our experience has been good and we're happy with the finished result. 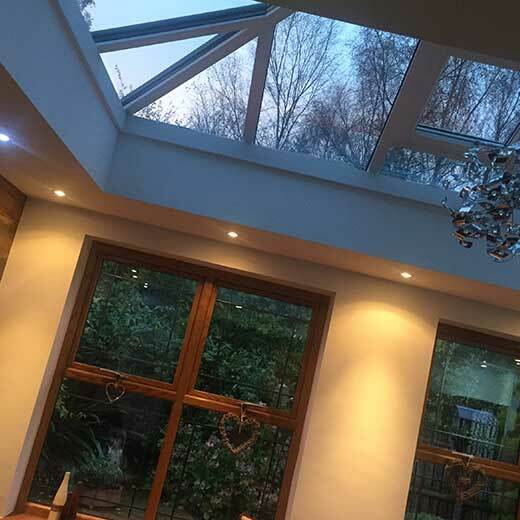 This product afforded us the option of putting light into our room where velux windows couldn't. We were also sold on this company by the company itself, they are Jill and Kevin; they visited together and promised a fine product and they have supplied it. Ultimately though, I think the measure of a good company is how they deal with concerns as they come along, they did that, coming over together on a Saturday during the build to offer reassurance. 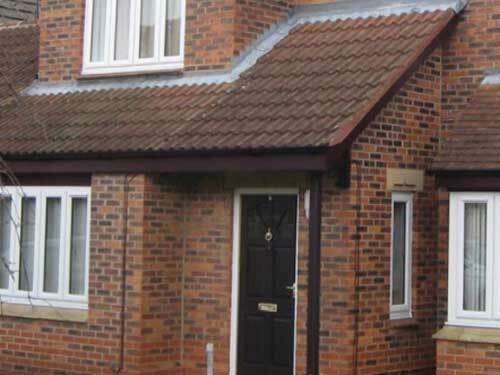 We would recommend Durham Design without hesitation. 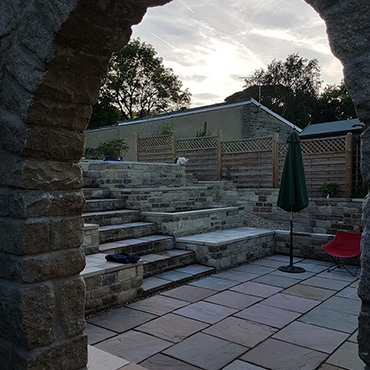 I have used Durham Design on many occasions referring them to my family friends and clients as well as on my own project. Kev and Jill over see everything and ensure work is completed to a very high standard. if you're looking for the right builder for the job look no further. they truly are builders of beautiful spaces. 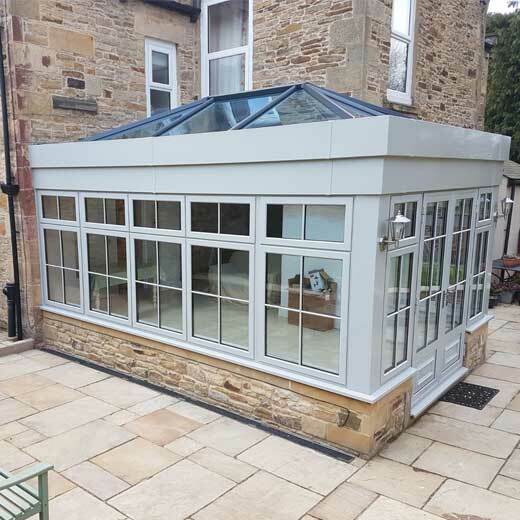 Durham Design built an Orangerie for us last year. 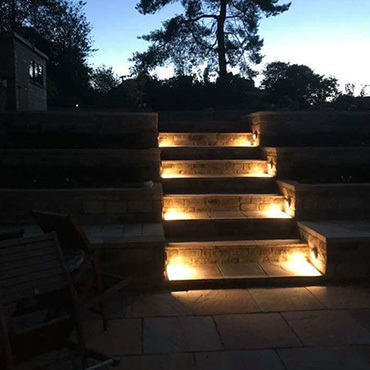 The work was outstanding, finished on time and we are delighted. By agreeing to this quotation / agreement you are also consenting to your personal data being shared with third parties for the purposes of fulfilling the requirements of the Competent Person Scheme for self-certification under the Building Regulations and 10 year insurance backed guarantees. Personal data includes title, name, address, phone numbers and email addresses. This data will be used to provide essential documentation and will be retained on files for the lifetime of the guarantees which do not exceed 10 years'. Any quotations provided will also consent to your data being held for 12 months unless otherwise notified. 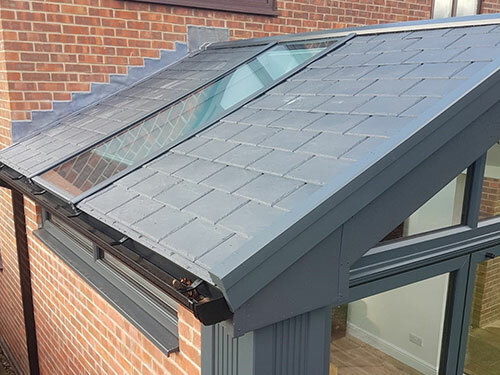 Data will also be kept for the purpose of Durham Design's warranty.